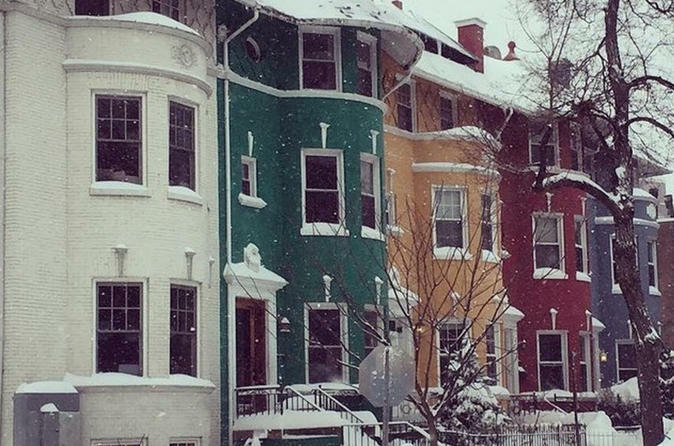 Venture into some of Washington's most diverse residential areas in this off the beaten path tour of the Columbia Heights and Adams Morgan neighborhoods. From DC socialites to civil rights activists, Northwest Washington has been host to castles, embassies, temples, protests, and almost the Lincoln Memorial! This tour meets at the bottom of the fountain in Meridian Hill Park near 1559 Wst NW. The tour takes about 2 hours and covers approximately 2 miles, ending near the intersection of 18th street and Kalorama Rd NW.